The response of an existing building to earthquake motions reflects the performance level inherent in the codes, standards, and construction practices in existence at the time of the design and construction of the building. 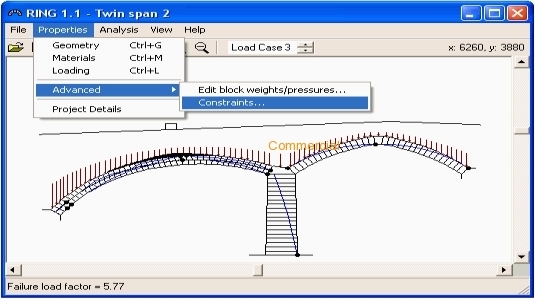 BIAX-1 is a general purpose computer program to evaluate uniaxial and biaxial strength and deformation characteristics of reinforced concrete (R/C) sections. 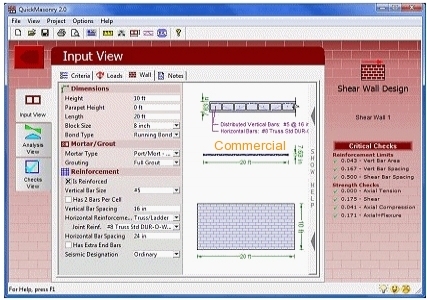 BIAX is a general purpose computer program to evaluate uniaxial and biaxial strength and deformation characteristics of reinforced concrete (R/C) sections. 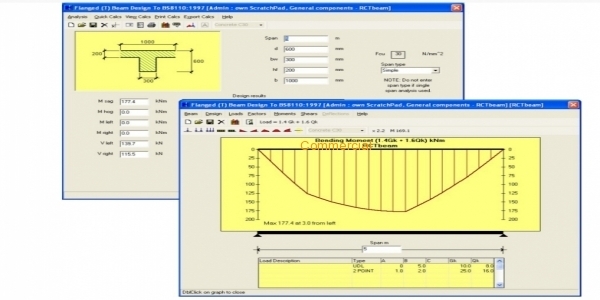 Friendly calculation pad software for engineers. 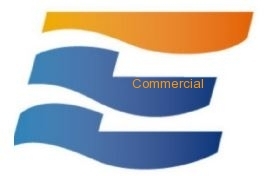 Design for all popular materials - Steel, Concrete, Masonry, Timber, Composite Beams. Features hundreds of calculation templates. Available as a subscription at a monthly rate of $119 USD, this cloud-based structural engineering design and analysis solution that includes three components: STRUCTURE, 3D, and EARTH. The innovative and revolutionary new ETABS 2013 is the ultimate integrated software package for the structural analysis and design of buildings. 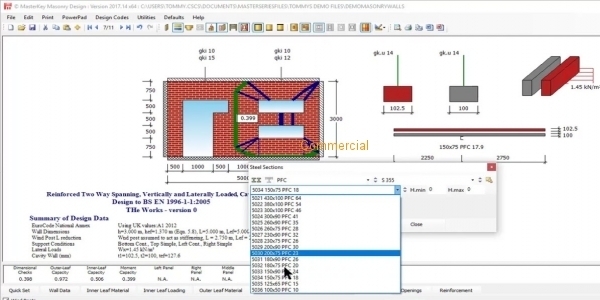 Fast, intuitive and advanced masonry design software. Quickly design reinforced and unreinforced masonry wall panels and columns using state-of-the-art technologies. Design to British Standard & Eurocodes. 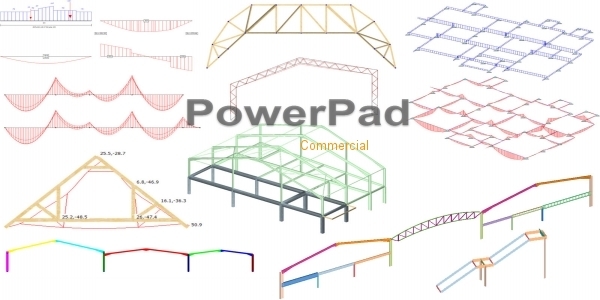 MasterSeries PowerPad is a complete structural analysis and design suite. It's the ideal software choice for Engineers who require a wide range of Design capabilities at an extremely affordable price. A stand alone tool of masonry components to manage multiple structural components within a single project file. This collection of dozens of modules is a proven solution to all the typical, repetitive and daily design tasks performed by structural engineers and architects.